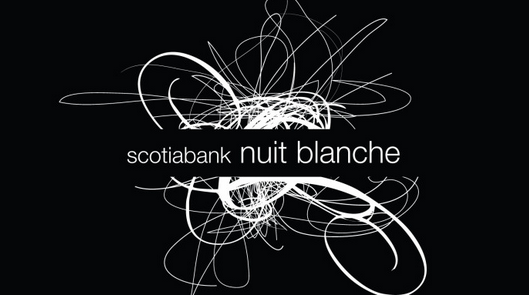 Just a few more hours until the 9th annual Scotiabank Nuit Blanche 2014 (#snbTO) kicks off! 6:53pm to be exact! 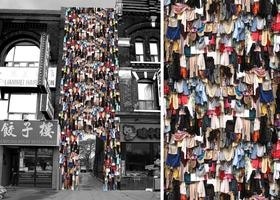 This annual ‘dusk till dawn’ art event will have the city wandering around new & old sites including Bremner Street down by the Rogers Centre, Queen Street West, Fort York, Nathan Phillip Square and MY ZONE (A) on Spadina! 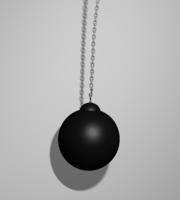 1) Alexandre Arrechea’s “Black Sun” (La Habana, Cuba) a video installation. 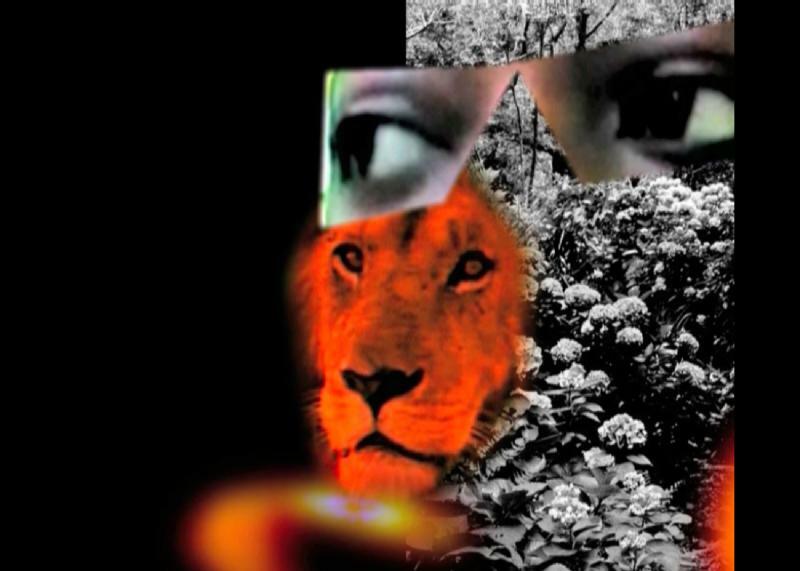 2) Dineo Seshee Bopape’s “The Problem of Beauty“ (Johannesburg, South Africa) a video installation. 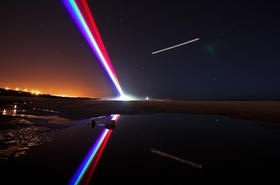 4) Yvette Mattern’s “Global Rainbow” (NewYork/Berlin) a light sculpture with is also an extended project! I’m so proud to be apart of such an amazing art event! Have fun to all!